This webinar will focus on using Cognitive Behavior Therapy (CBT) in your mental health work with children and families. In addition to the core concepts, participants will learn about some common elements to the approach, such as problem solving, reinforcement, and rewards. 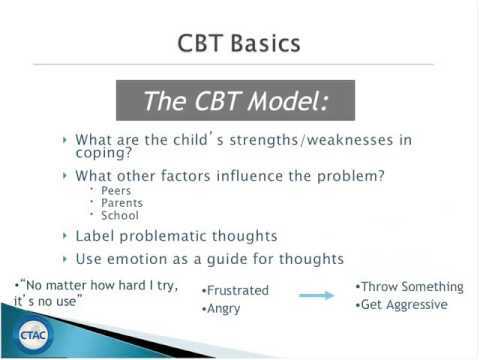 Particular attention will be given to incorporating parents in your CBT work with children.